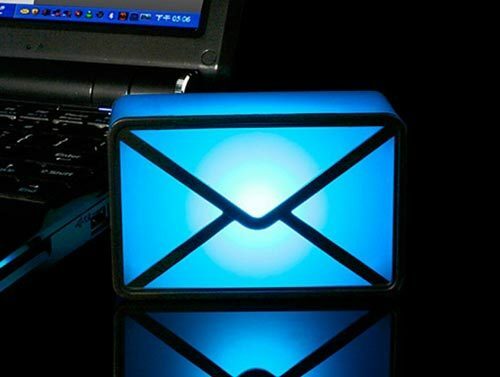 The concept of the Webmail Notifier is pretty simple: you just plug this cool gadget into your USB and it will light up when you get an email notification. But what makes the Webmail Notifier different, is that it has 9 different colors and 10 different sounds. So you can set a color and/or sound for every email account. The Webmail Notifier makes managing your email just easier and so much more fun – it’s a cute box, isn’t it? And it’s not even $10! For more information, click here. Next Article Eyelock Myris – No Password Needed!